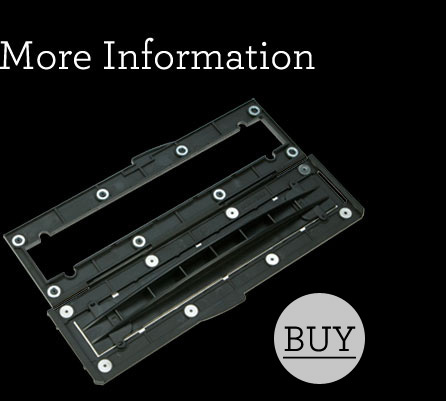 Sprocket holes are the little square holes which run along the top and bottom of a 35mm film. They play a role in analogue photography because they hook onto your camera’s winder when you load the film – The little teeth of a film camera hook into these holes and transport the film to the next frame. 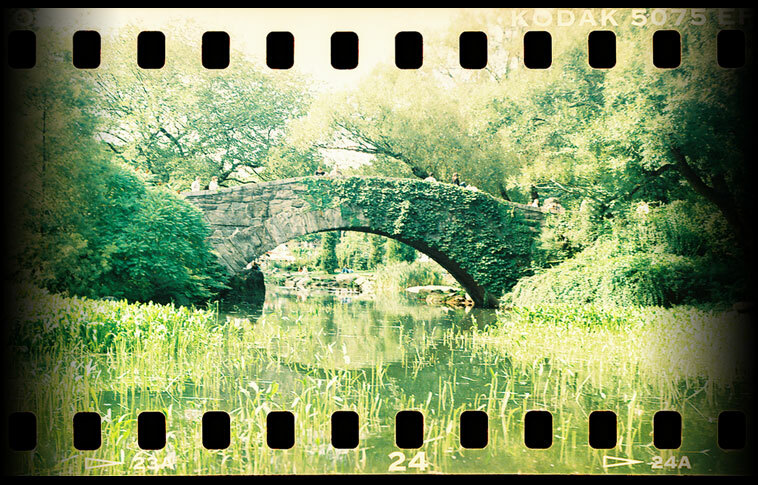 Sprocket holes are unique to 35mm analogue photography. Neither 120 medium format film nor any digital format features sprocket holes. The special thing about them: the material between the sprocket holes also reacts to light and can record an image! Usually they don’t get exposed, the poor little darlings! But we’ve done the Math and found that exposing the sprocket holes allows you to get nearly 40% more out of each image. And they give your photos a unique and brilliant analogue aesthetic - So don’t hide them away, expose those sprocket holes and double your photographic fun! Unfortunately however, most film cameras are designed to cover the sprocket holes up. 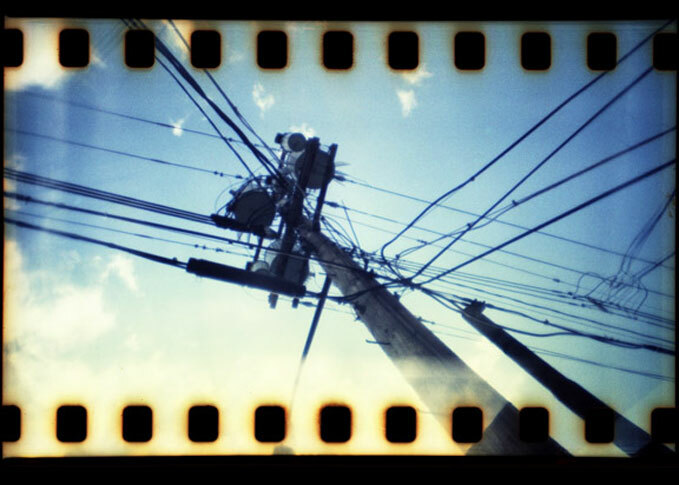 But don’t worry, these Lomography cameras let you see the sprocket holes in all their photographic glory! 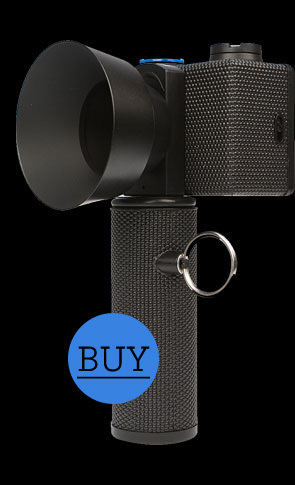 The world’s first wide-angle camera dedicated entirely to joys of sprocket hole photography! 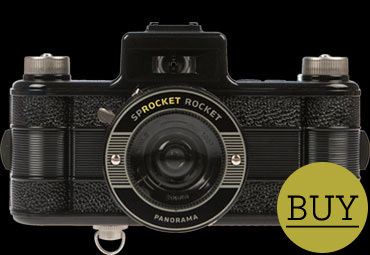 # in the Lomography Online Shop The Diana’s standard format is 120 - But use the Diana F+ 35mm back and the camera becomes a sprocket hole fuelled wonder. 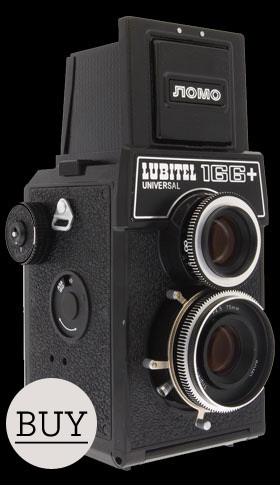 # Buy the Diana F+ 35mm back in the Lomography Online Shop The Lubitel 166+ has the ability to shoot lovely 120 square images or 35mm panoramic portraits which include the sprocket holes. 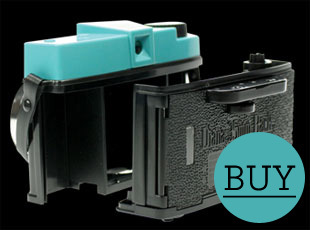 # in the Lomography Online Shop The problem with getting your photos from a standard print lab is that they won’t be able to scan the sprocket holes – You’ll get your photos back but the poor sprocket holes won’t be there! That’s why many photographers choose to scan their own negatives - Scanning your own negatives is a rewarding process and gives you ultimate control over your images. Most photo scanners come with a scanning mask to hold the negative and protect it. However, these standard masks are not designed to scan sprocket holes - they cover the sprocket holes of the film and only allow you to scan pre-defined frames. A scanning mask designed to capture sprockets and other special photographic formats is the Lomography DigitaLIZA. The DigitaLIZA works with all modern flatbed scanners with a backlight/transparency unit (This simply means that when scanning there comes light from below and above).